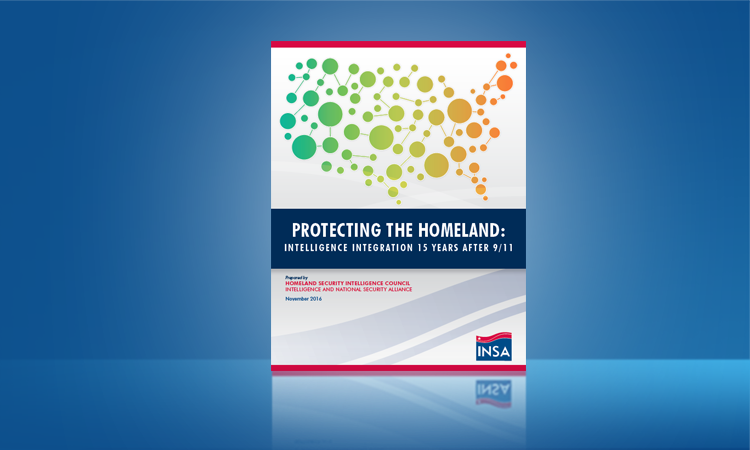 On November 8, 2017, INSA’s Cyber Council and Domestic Security Council jointly hosted a tabletop exercise to examine cyber threats to critical infrastructure. 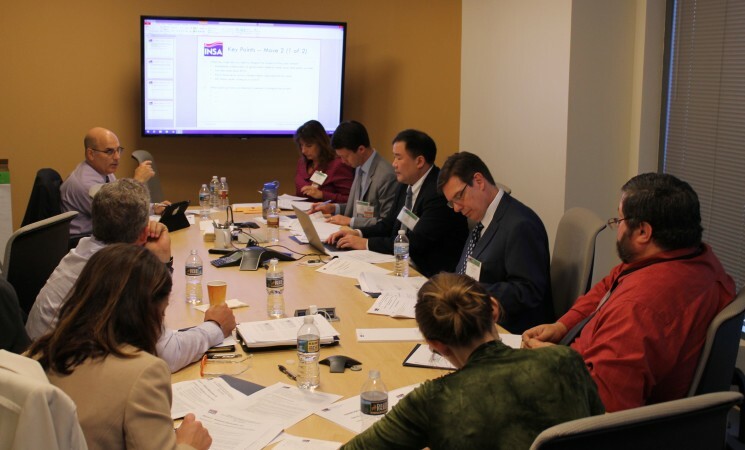 More than 70 participants came from federal and state agencies, cybersecurity companies, energy and transportation operators, and crisis communications firms. 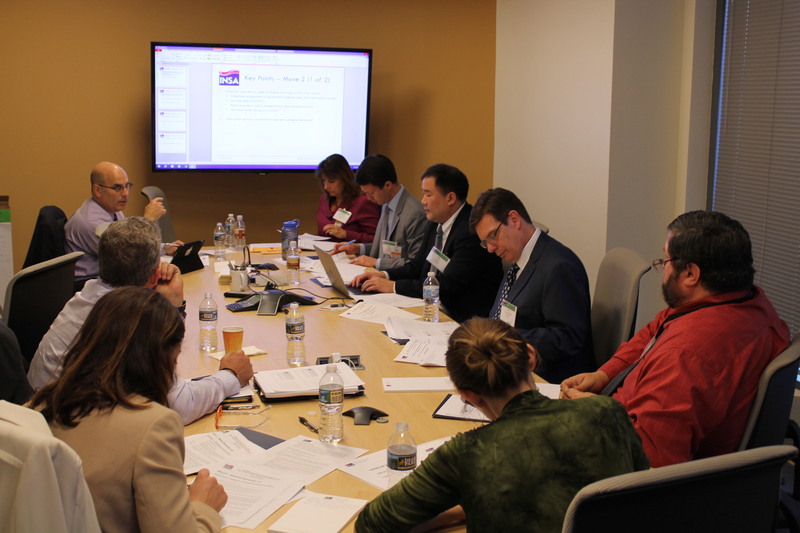 Divided into five teams, participants worked through a scenario simulating a cyberattack on the Baltimore power grid that had cascading effects on the regional transportation infrastructure. 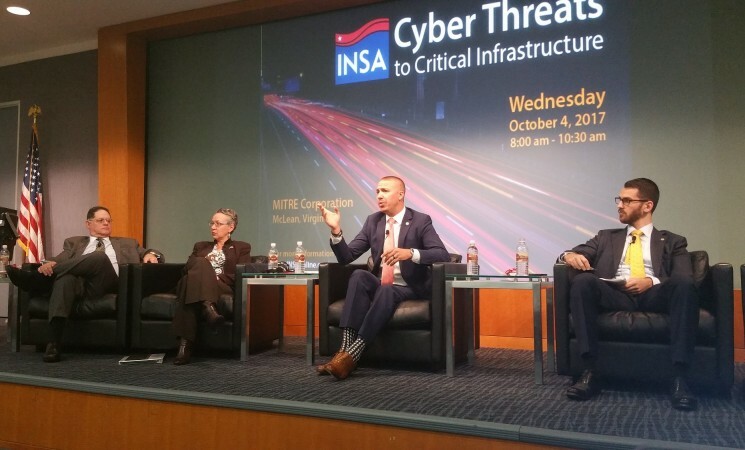 The exercise’s three moves – in which stakeholders detected, responded to, and recovered from the cyberattack – were structured around phases in the NIST Cybersecurity Framework. 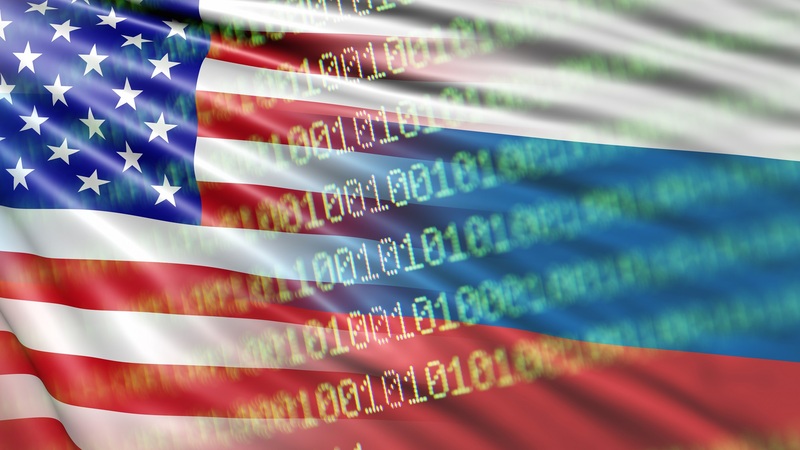 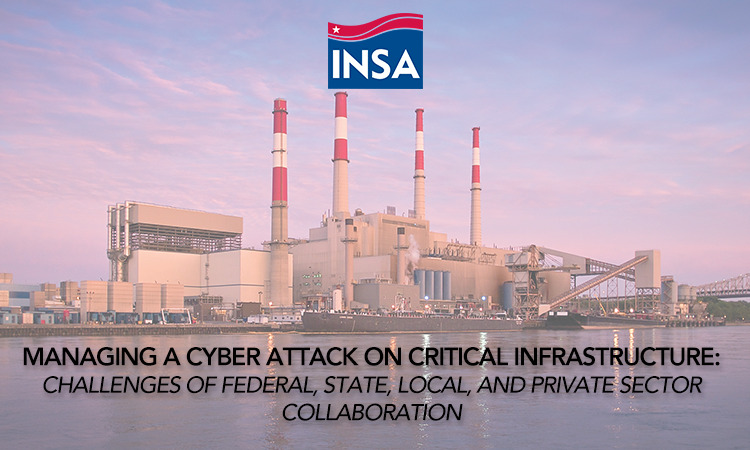 Learn INSA's key insights and preliminary recommendations from "Cyber Threats to Critical Infrastructure: An INSA Tabletop Exercise" in the PDF below. 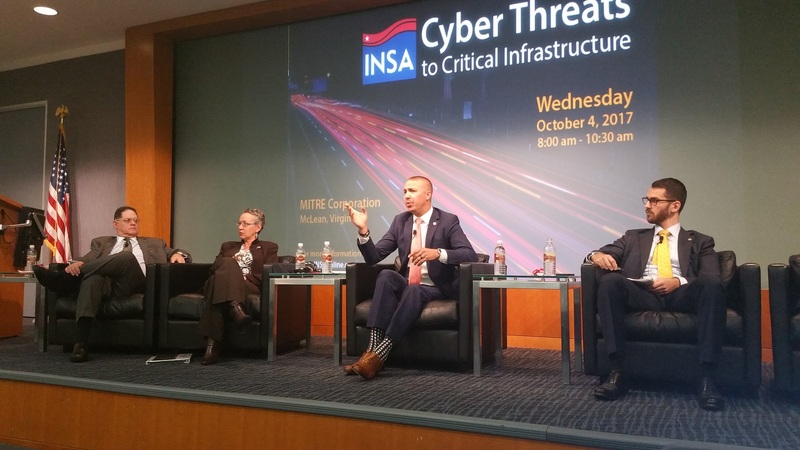 INSA Discusses "Cyber Threats to Critical Infrastructure"
Public-private partnerships and information sharing arrangements are essential to making critical infrastructure more resilient against cyber attacks, according to a panel convened by INSA on October 4, 2017.